The Form 2 Finish Kit, just all you need to start. With all 3D printing processes, you have to take into consideration that there are multiple finishing steps to optimize your print. Formlabs developed the Form 2 Finish Kit to make post-processing your prints quick and easy. 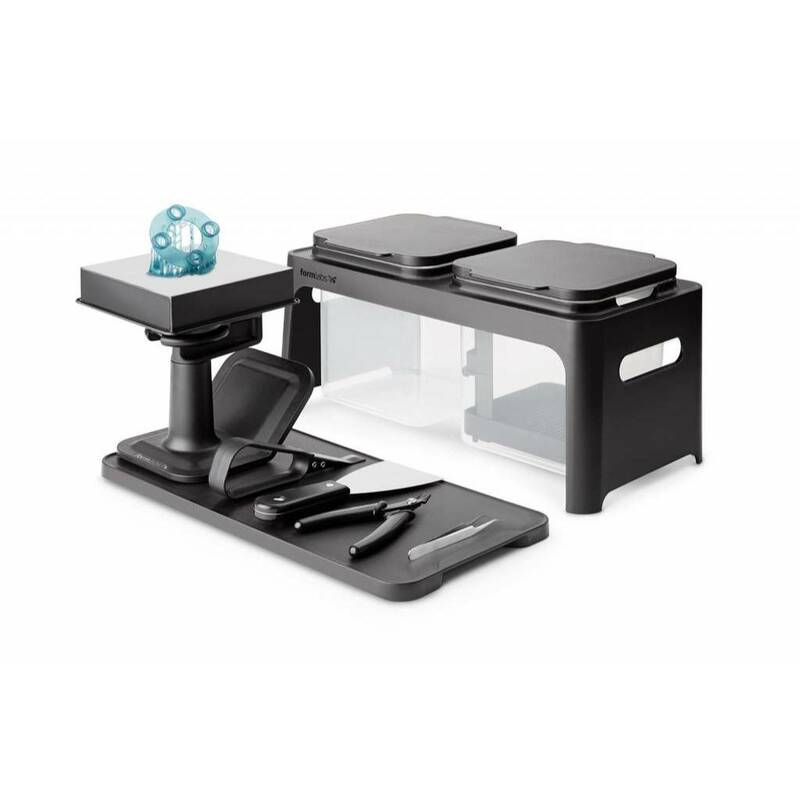 The finishing tray and accessories package assist you to keep your workspace neat and organized, while putting the final touches on your printed masterpiece! The Finish Kit is standard with an order of a Form 2.